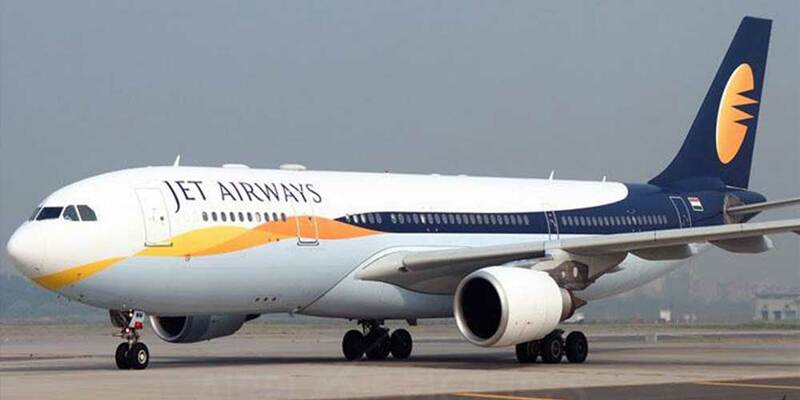 Jet Airways will stop serving free meals to customers who book flights under its 'economy light' and 'economy deal' options from September 28. However, complimentary beverage service including tea and coffee will continue for all passengers. The Naresh Goyal-owned full service carrier is facing financial headwinds due to rise in fuel prices and cut-throat competition from budget carriers. Guests on-board Jet Airways flights currently get complimentary meals irrespective of class or fare. However, after making the in-flight meal optional, the airline said flyers will not only be able to avail competitive low fares but have the opportunity to buy meals from a specially curated on-board menu.